This is a new co-working community to join the Prospect-Lefferts Gardens neighborhood. 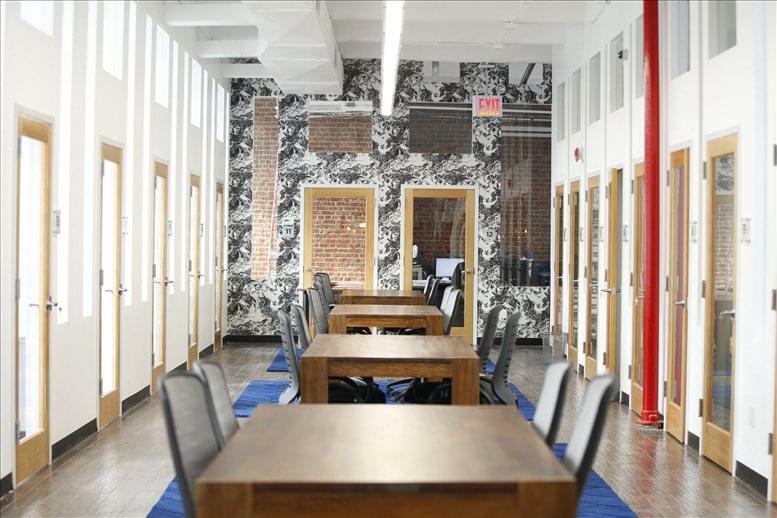 Laid-back, member-focused environment where you get what you need, when you need it! 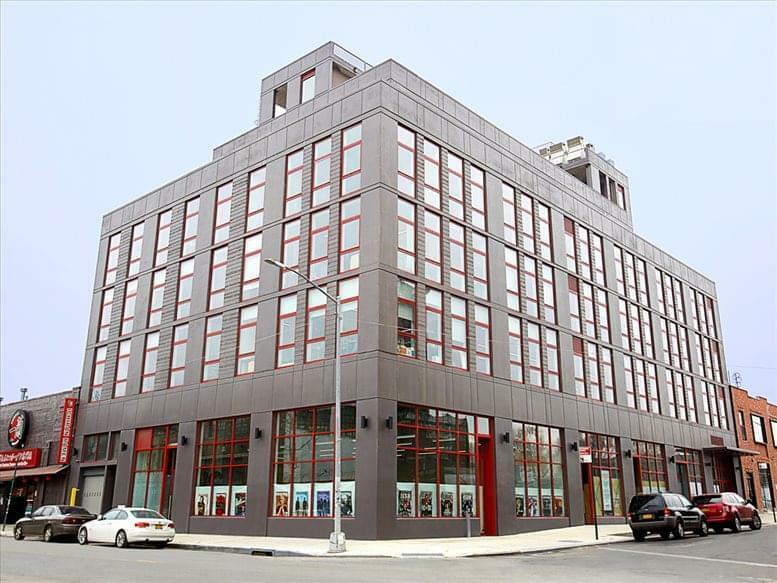 Located in one of Brooklyn's most dynamic and rapidly growing neighborhoods. This beautifully designed space offers large windows that provide lots of natural sunlight. Whether you thrive working in a quiet, private office or in a vibrant, open desk area, it has something to offer you. 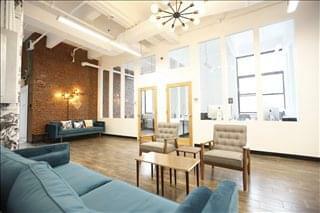 Spanning approximately 15,000 sq. 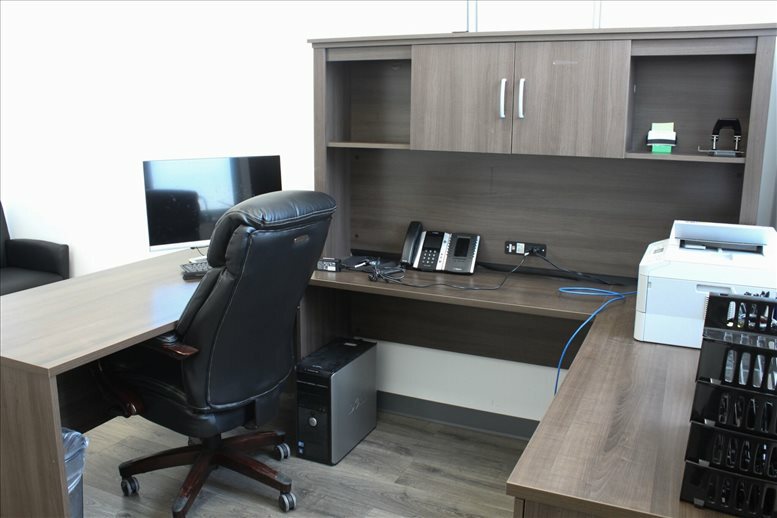 feet, it provides flexible workspace solutions, which include 47 fully-furnished private offices ranging in size from single individual suites to 8-person rooms, as well as open or dedicated desks. 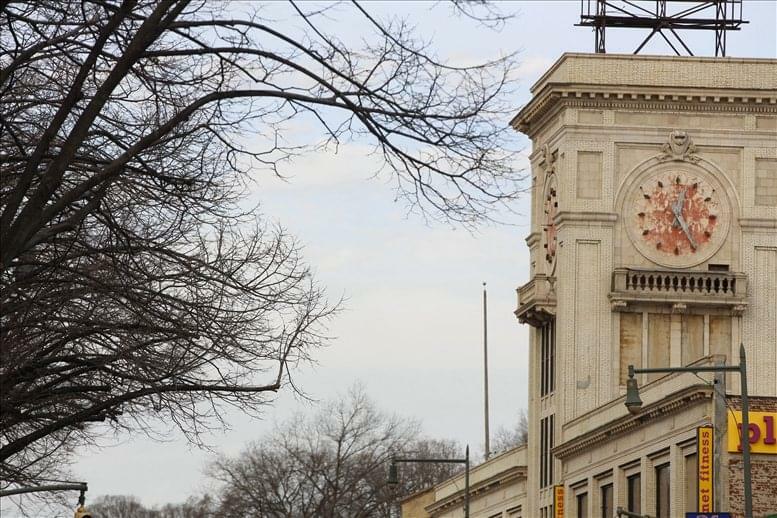 Located in the heart of Prospect-Lefferts Gardens, one of Brooklyn's most dynamic and rapidly growing neighborhoods. 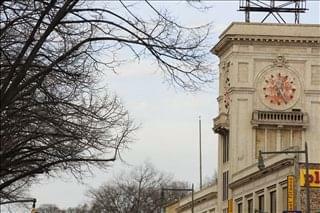 This Flatbush Avenue location occupies the 2nd floor of the iconic clock tower building, conveniently directly across the street from the B, Q and S subway lines at Prospect Park. 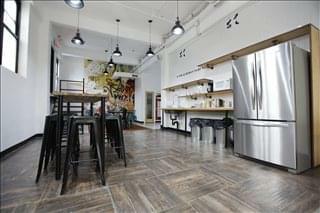 Located steps from the Botanic Garden, Prospect Park, coffee shops, bars and restaurants. 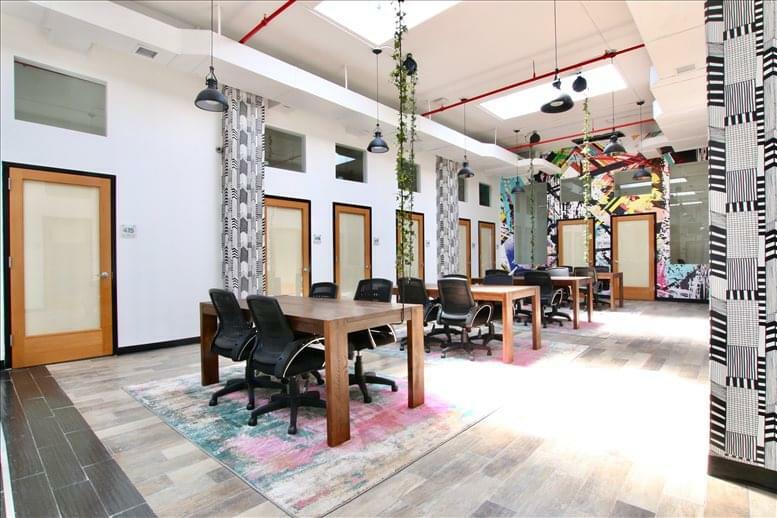 This makes the center an easily accessible corporate location for all commuting professionals to reach and utilise as a collaborative working environment or commercial function venue. 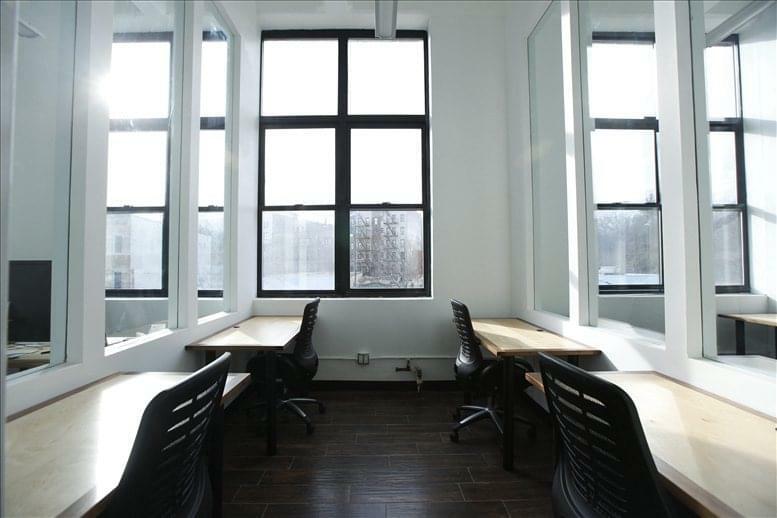 This office space on 495 Flatbush Avenue, Prospect Lefferts Gardens, Brooklyn, NYC is available immediately. Details and prices are available by calling 1-877-693-6433 or by submitting the inquiry form.